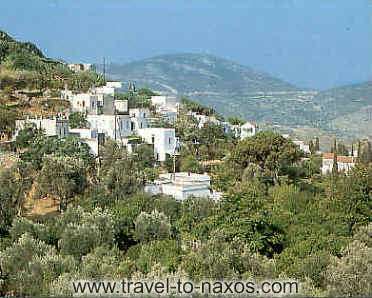 It is the union of three small villages: Ano, Mesi and Kato Potamia, that are found in central Naxos. They are built at length of a green valley and are the perfect places for walks. The beauty of landscape is uniqueness. In the region exist also old watermills which create a separate atmosphere.